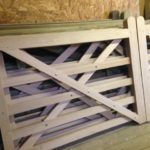 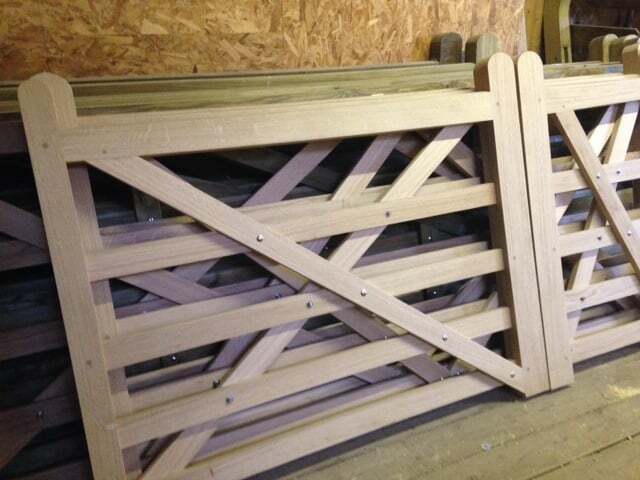 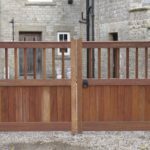 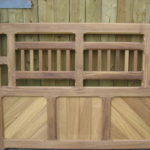 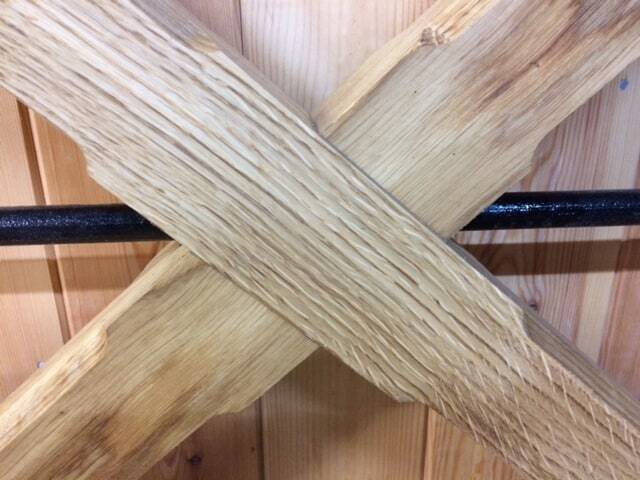 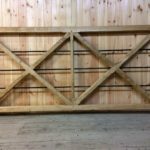 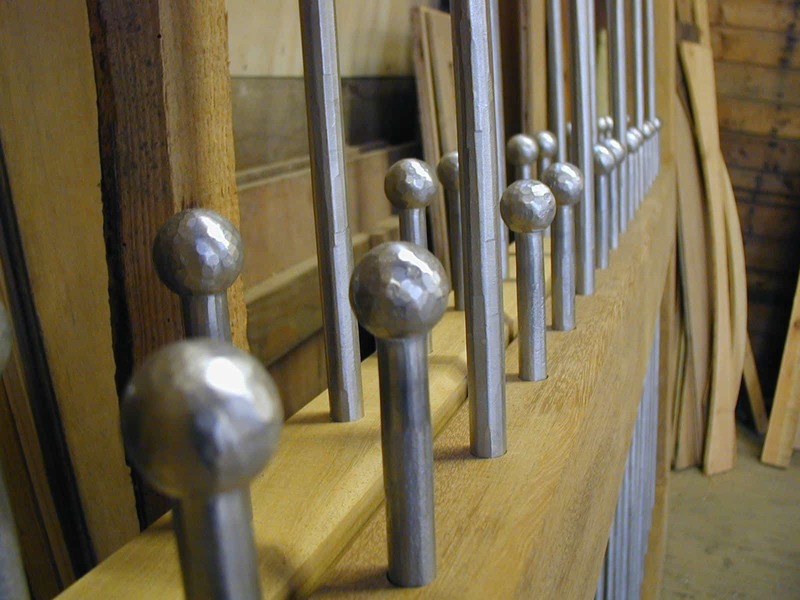 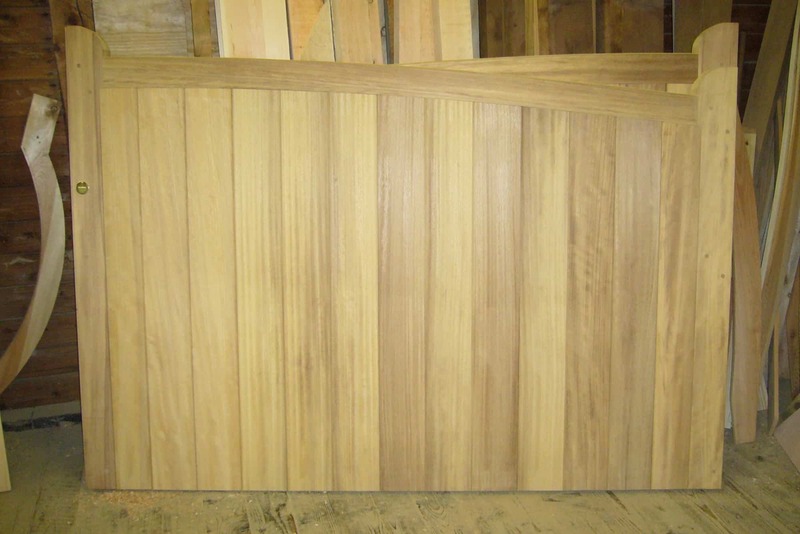 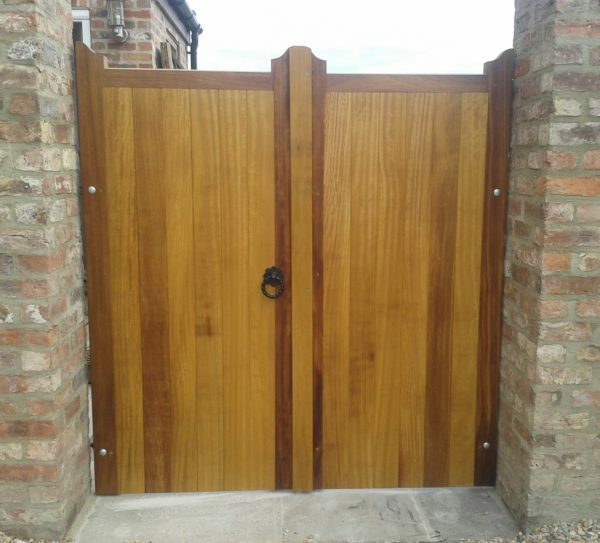 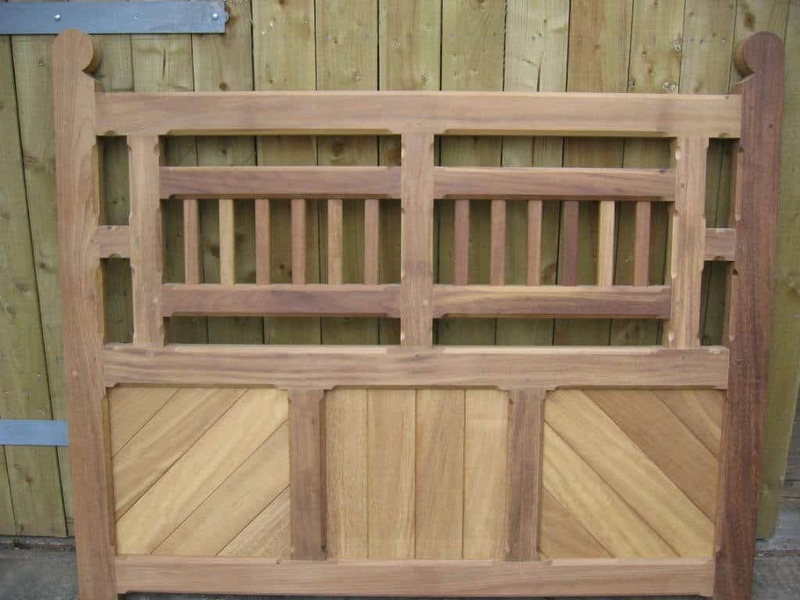 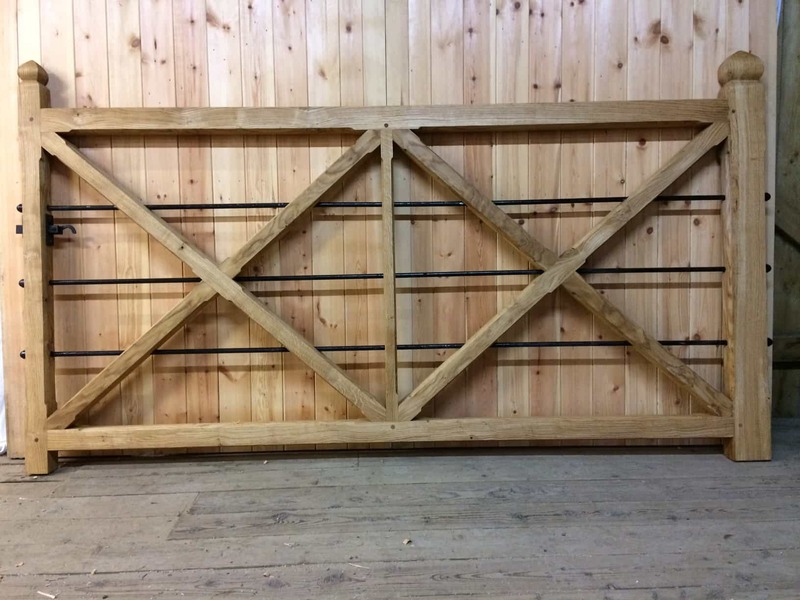 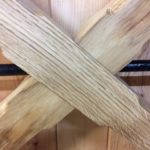 Our hand crafted hardwood gates, made using the finest iroko from sustainable sources, can be made in any style from 5-bar entrance and bent heel gates, to paling and large boarded gates – we also make gates in oak. 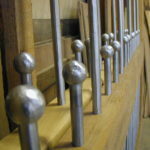 All are guaranteed for 10 years. 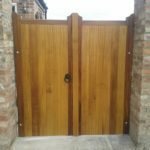 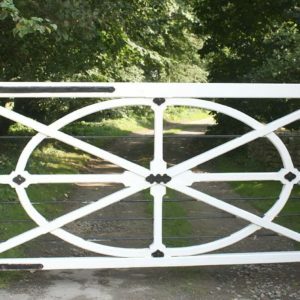 Unless requested, gates and doors are supplied untreated. 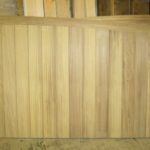 We recommend at least two coats of oil or preservative be applied either prior to or immediately on installation to protect the timber.